Home » CIBIL » What is Credit Score? 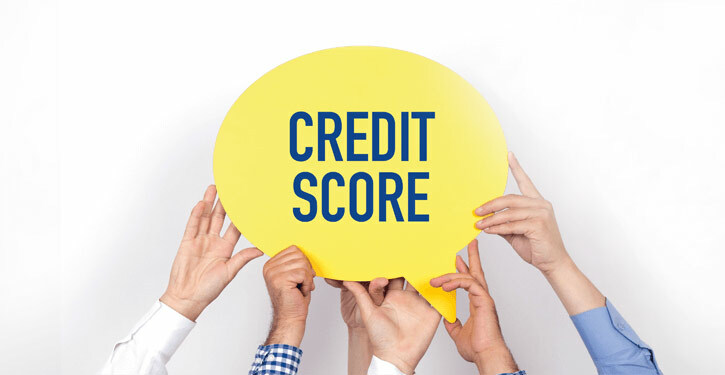 The moment you would have heard this term credit score, you would have got confused or may be worried that exactly what it is? Well, it’s a numerical expression representing your creditworthiness that too based on a level analysis. It’s basically used by the lenders, such as banks and credit card companies to evaluate the potential risk and for determining who qualifies for a loan, at what interest rates and what credit limits. The credit score is not limited to banks but is also used by mobile phone companies, insurance companies, government departments and landlords as well. Usually, a score within the range of 300-850, or a credit score of more than 700 are generally considered good. 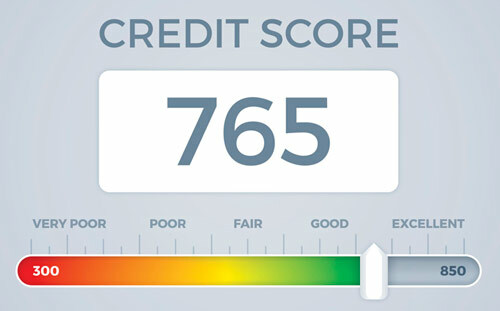 Majority of credit scores fall between 600 and 750. Good credit scores represent better credit decisions and can make creditors more confident that you will repay the future debts as agreed. Talking about the minimum credit score, then there is not any such type of information. If you fall short from the credit score set by the lender, the chances are more likely to not qualify for a loan or credit card or likely to receive less favorable rates when you are having a low credit score. There are cases, where many people don’t have enough credit history to have a credit score. If you are under 21, you should surely have a consignor or you should be able to demonstrate that you are having an adequate source of income so that you can pay back any credit that gets extended. Otherwise, you can open up a secure credit card and get started with building up your credit. If you want to come across your own credit score, then you need to first understand checking your credit score doesn’t lower them. Making efforts to know your credit score creates a special kind of inquiry that does not get calculated in credit score calculations. So, don’t let them be a mystery anymore and check them as often as you can.